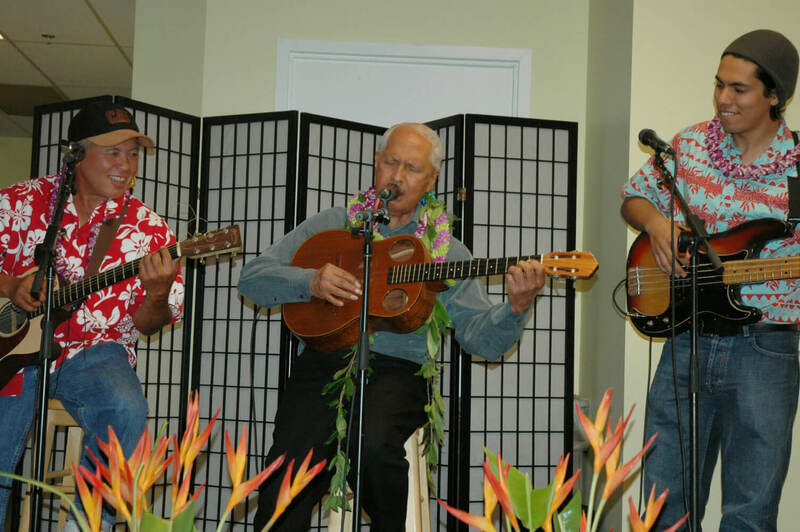 I am fortunate to have crossed paths with Uncle Eddie Kamae several times over the years. 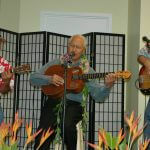 First, during a trip to Kauai in 1993, I stumbled upon his documentary The Hawaiian Way The Art and Tradition of Slack Key Music on TV reinforcing my life long interest in Hawaiian slack key guitar. In 2006, I got the chance to personally thank him for the inspiration of his music, research, and films. 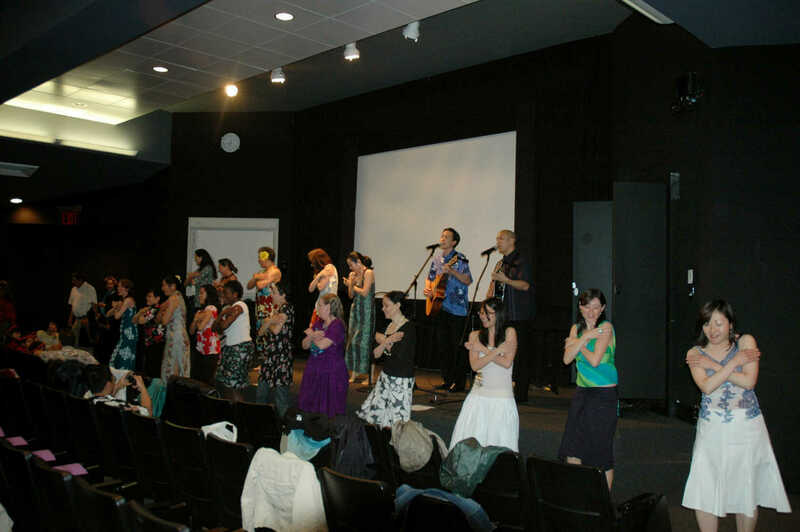 It was an incredible honor to perform with Darin Leong at Pacifika: New York Hawaiian Film Festival (NYHFF) before Eddie and Myrna Kamae. 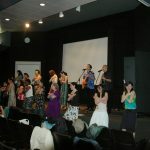 I’ve included a few photos below of this very special time spent with the Kamae’s in New York City. 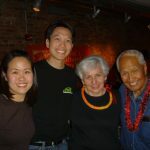 In subsequent years, I would randomly see Uncle Eddie and Auntie Myrna at parks and music venues while visiting Honolulu. The extent to which his work as a historian, musician, and filmmaker impacted me 5,000 miles away from Hawaii is quite amazing. 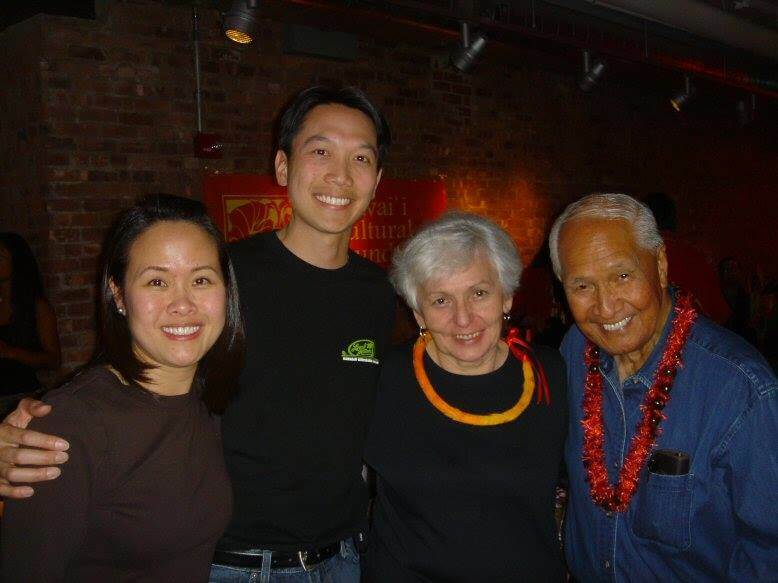 My condolences to the Kamae family. I am grateful of the rich legacy of music and film that Uncle Eddie has left behind. Indeed, he has genuinely touched so many of us. 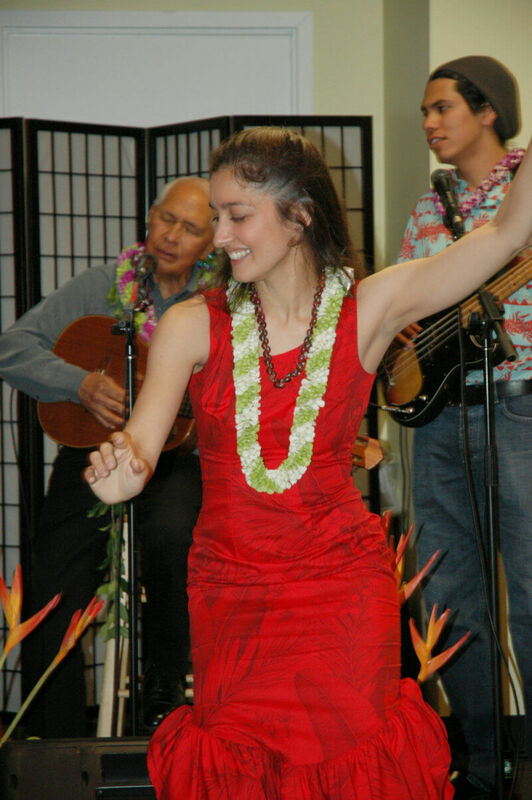 Aloha ‘oe. 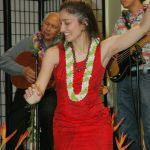 Rest in aloha.